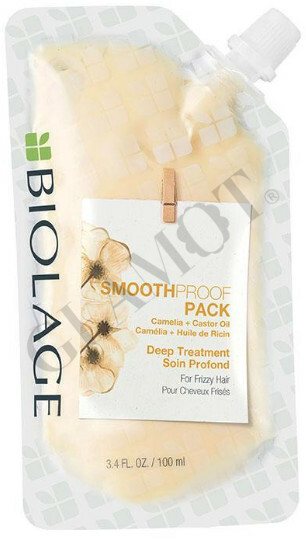 Highly concentrated mask for frizz hair. Apply to wet hair and leave in 3-5 minutes. Rinse thoroughly. Use once weekly in place of Biolage SmoothProof Conditioner.